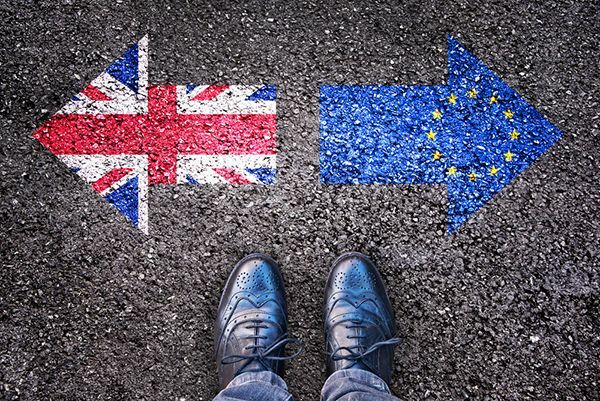 A letter was sent to ARBURG Ltd. in Warwick before the original deadline for the UK to leave the European Union of 29 March, saying that the company does not intend to make any changes to the structure of ARBURG Ltd. in light of Brexit. The parent company, based in Lossburg in Germany, states that it will continue to offer the same access to innovative technology and high levels of service that it has offered its UK and Irish customers for over 25 years. We are writing to you and your organisation as a valued ARBURG customer to give a personal assurance on behalf of the Hehl and Keinath family that we are not intending to make any major changes to the operational structure of ARBURG Ltd. in light of Brexit. Our UK based subsidiary has now been in existence for over twenty five years serving the UK and Irish markets and as owners of ARBURG we wanted to convey this very clear message with the date of March 29th fast approaching, to reassure our customer base throughout the UK and Ireland. At the time of writing this communication, clearly there are still many details to be made clear in the process, but the timing of this letter Is important because we wanted to get this message out to our customers and wider market place. ARBURG have always taken a long-term view with every strategic step we have taken over the years and even though there may be challenges after the deadline in March, we will continue to support our customers in the same proven way in the UK and Ireland. This is essentially where our brand promise “WIR SIND DA” is derived from. We want to offer our customers groundbreaking innovation with practice orientated technology combined with service and support. We sincerely hope that you will continue to benefit for many more years with our technology through the close relationship built up with our subsidiary in the UK.